It’s that time of year again. The end of March is here and myself and Ben are on the plane again heading to Basel for another year of exciting releases and hands-on experiences. Before the show, Ben and I sat down to chat about the upcoming show and what we’d like to see. Those we spoke about included a 38mm Navitimer and a 38mm Black Bay (we were only 1mm off…) A later flight on Sunday 25th March meant that we only had a brief few moments to experience the show before heading back to the hotel for an early night, in preparation for long days ahead! 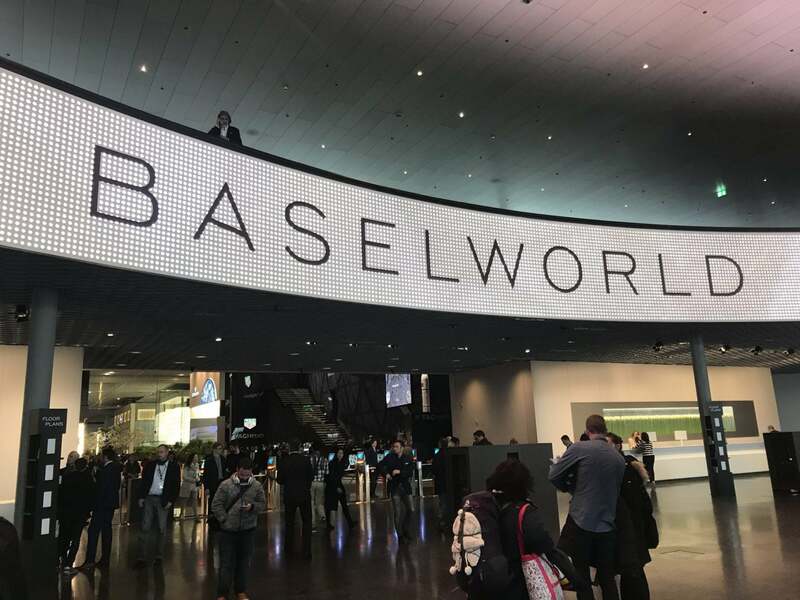 It’s fair to say we were both extremely excited when we’d picked up our press pass and walked through the infamous ‘Baselworld’ sign in lights to be greeted by some of the top brands in the horology world. After a brief walk around the main hall, admiring the new releases we’d heard so much about, we headed off to a brand with incredible history and, as we found when we arrived, very passionate representatives. Laco is an extremely old name in the watch world who’s heritage is hard to ignore. One of the big focuses for the brand at the moment is, of course, staying true to their roots, but also encouraging and working to develop the younger generation and their interest in horology. Ben and I were welcomed in by a representative from the brand and encouraged to look at some of their most exciting releases. Specific products that stood out to us were the Erbstück range. 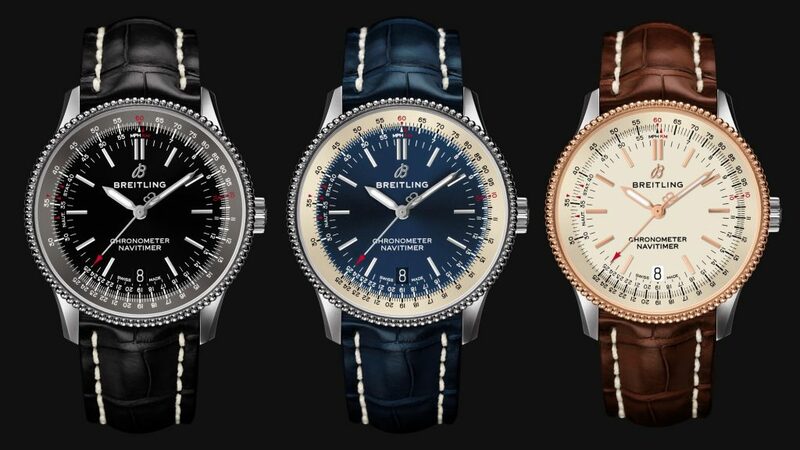 This is a range of watches which have the appearance of a genuine vintage watch that has been through a lot but comes with the reassurance of a new piece that doesn’t need a second thought when strapping it to the wrist. Other stand out watches we saw on Day 1 include the newest product from the young company AkriviA. 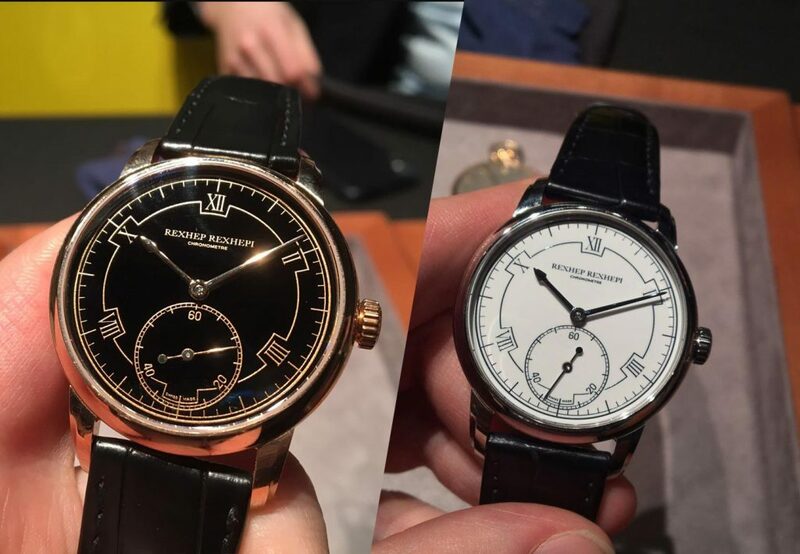 Set up and ran by two qualified Patek Phillipe apprentices, Rexhep Rexhepi and brother Xhevdet have worked hard on growing their own brand of watches and this year, releases something truly incredible. Named after Rexhep, the Rexhep Rexhepi is a stunning unique dress watch coming in at 38mm. In an age where unique design is hard to find, it’s fair to say the Rexhepi brothers have nailed this one. To round the day off we ended with two brands who can almost define a whole genre of military watches, Oris and Longines. The Oris Big Crown Pointer Date is a model I’ve had my eye on for a while due to its classic design and simple yet effect aesthetic. It’s fair to say I was pretty excited when I heard of the new dial colours, sizes and case finish. My favourite after seeing them in person is probably the Blue dial in 40mm. The brown is also a stunning colour in person and gives off an ultimate vintage feel. Another watch from Oris that deserves a mention is the Aquis Date in green. Coming in a 43.5mm this is a larger watch than my wrist is used to, however, this was one of the most surprising releases for me as it wears incredibly well. Without knowing the case size I would have said it was closer to 41mm. As with any diver's watch with a rotating bezel, one of the first things us enthusiasts do is give it a turn and listen to the click, it’s fair to say this is an extremely impressive watch for the price. Last but not least, Longines. They are one of my favourite brands with their fascinating history and stunning designs over the years. On the run up to Basel and the first days, images started to be posted of the Military Watch and I was very excited by what I saw. 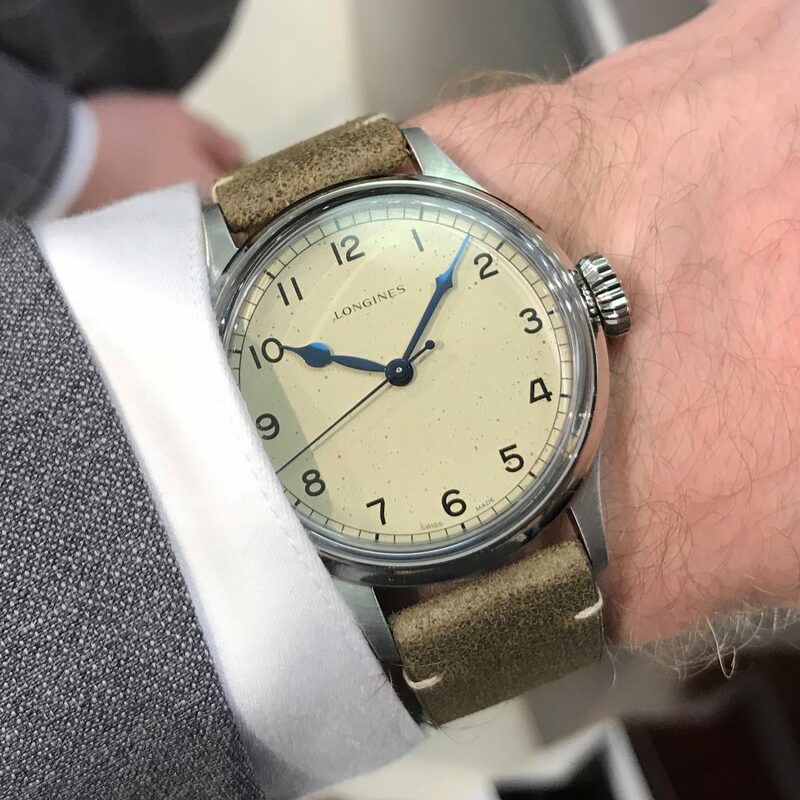 With a lack of information out there from Longines themselves, Ben and I were desperately trying to find out if the images from other blog sites were of an original vintage model or a re-issue. Thankfully it was a re-issue… and wow, what a watch. Coming in at 38mm this watch looks, wears and feels incredible on the wrist. Each dial features a unique finish to it so no two are the same, creating an incredible faux patina look. The dial is a subtle yellow/beige colour and features a railroad chapter ring, simple yet so effective. For me, this release sums up ‘simple yet effective’. This watch doesn’t re-imagine horology as we know it, it’s not disrupting the industry or overly bringing something new to the table, but what it does do is perfectly execute and perfectly pay homage to a highly desirable era of purposeful watch design. 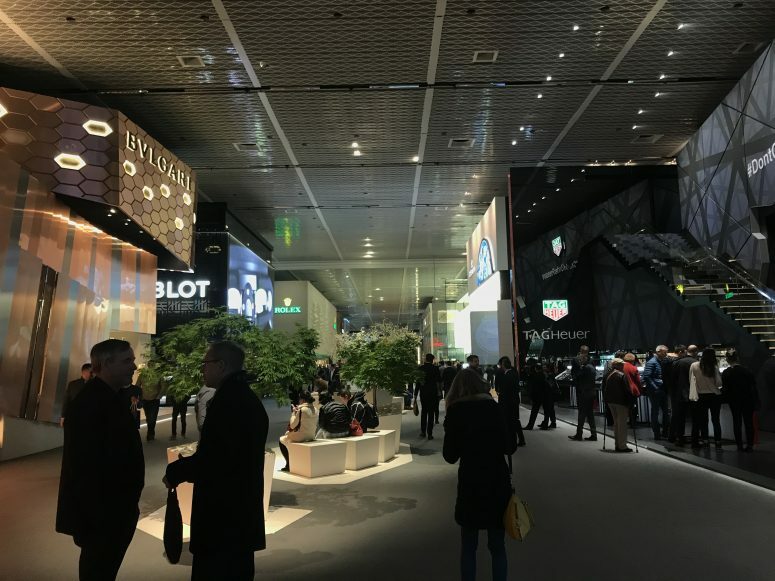 So after this exciting first day at the show, it was fair to say me and Ben were overwhelmed with the incredible watches we were lucky enough to see. Time to head back to the hotel, pick up a pizza and a beer and crack on with the article writing and video editing.